J. Cole has announced that he’ll be hitting the road later this year in support of his new album. The ‘KOD Tour’ will see the Dreamville rapper performing across North America in August, September and October. Cities include Miami, Atlanta, Houston, Los Angeles, Oakland, Las Vegas, Detroit, Chicago, New York, Toronto, Philadelphia, Washington, Boston and many others. 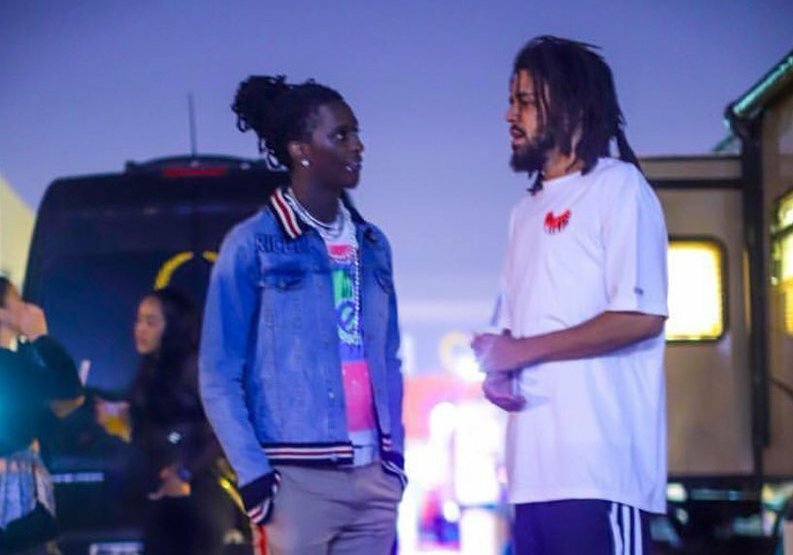 Young Thug will also be supporting Cole for the entire run.